Uniden/Bearcat UBC60XLT-2 is a 80 channels/8 band radio scanner on 66-512 MHz range. If you try to store an out of range frequency, the firmware returns “Error” on the display. 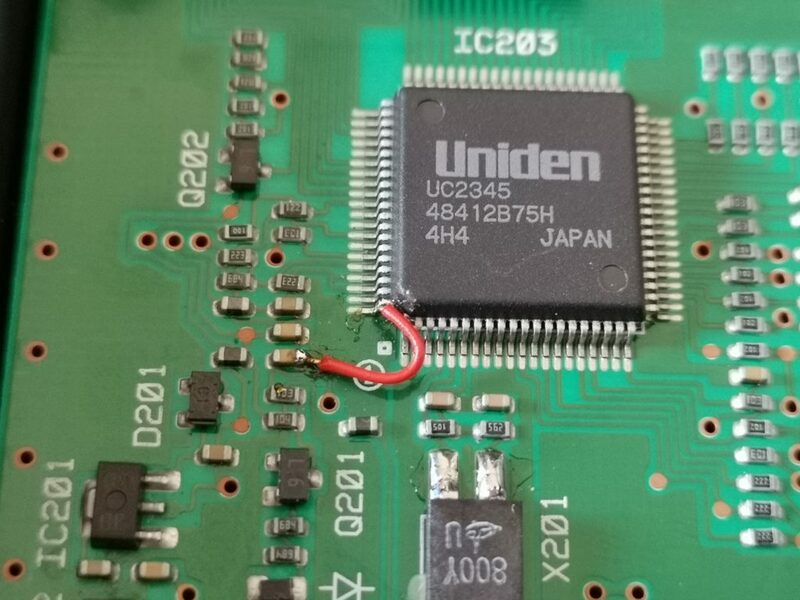 The heart of this scanner is an UC2345 proprietary microprocessor (labeled IC203 on the PCB). 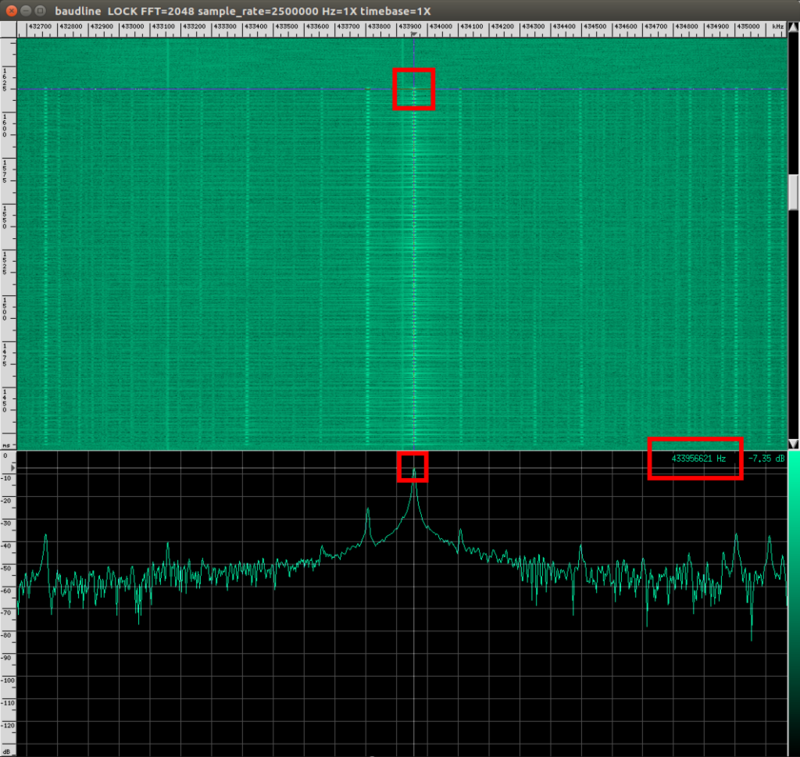 By grounding the 80th PIN it is possible to unlock 108 MHz – 136.9750 MHz frequencies. 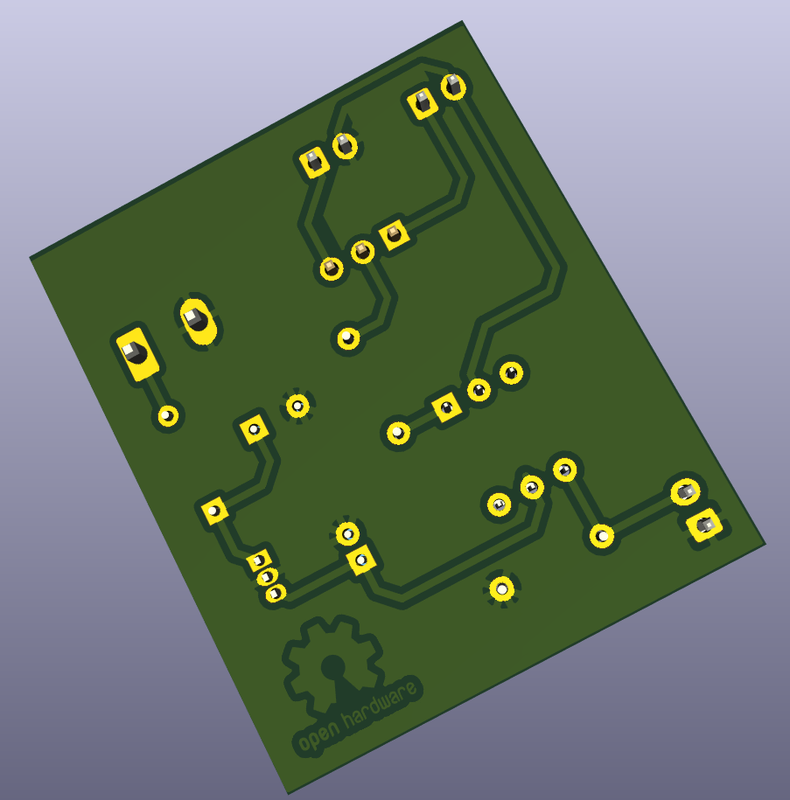 This circuit needs to adapt a PWM/TTL laser module to a 3D printer using a cooling fan output. 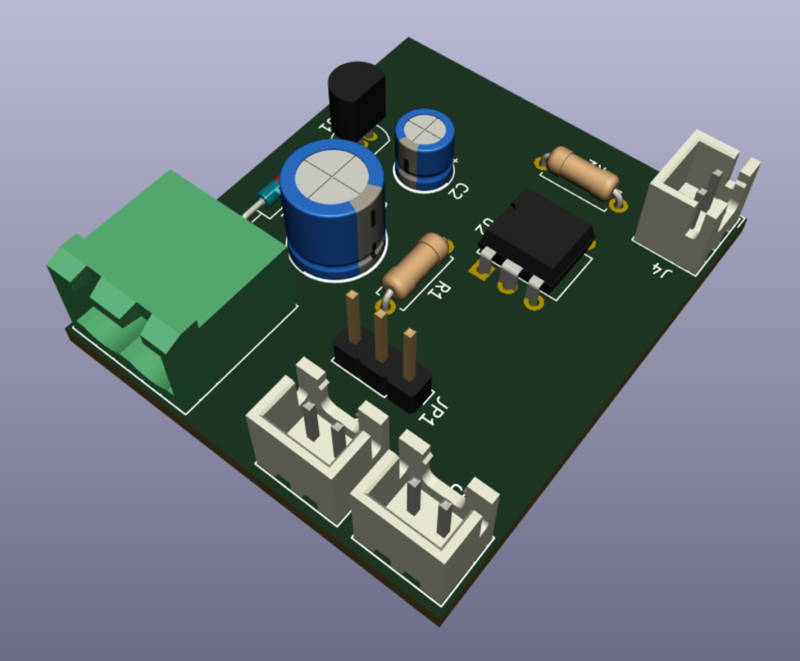 You need to use a laser which has the PWM/TTL control on a port different from the one used for the power. Through the use of JP1 jumper you can switch from Laser to Fan, so you don’t need to detach this interface to use your printer normally. If your FAN runs at 24V R1 must be 2.2KOhm, if it runs at 12V R1 must be 1.1KOhm. Note that JST (white) connectors are rotated to respect Creality 3D Ender 3 PRO polarity, so if your printer has inverted polarity rotate the JST connectors accordingly. Versione italiana sul sito dell’associazione LILIS. 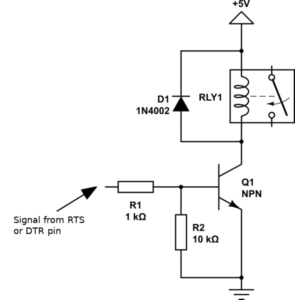 The RS232 standard implements an hardware flow control mechanism. While TxD and RxD pins are used to send and receive data, DCD, DTR, DSR, RTS, CTS and RI allow devices which support hardware control flow to maintain a reliable data connection between a transmitter and a receiver. From the computer side the output pins are: RTS, DTR and obviously TxD. Both RTS and DTR pins are usable to our scope, I have chosen the RTS one. 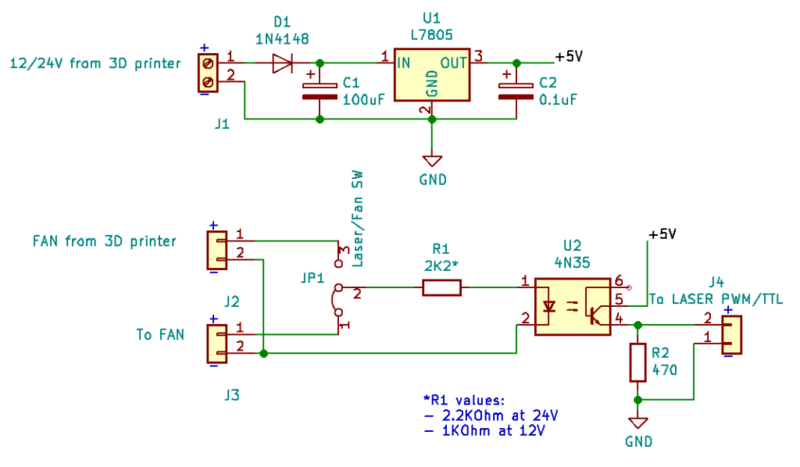 The RS-232 standard defines the voltage levels that correspond to the logical “one” in the range of +3V to +15V and the logical “zero” in the range of -15V and -3V but, through a TTL/CMOS converter, we can use 0V and +3.3V/+5V. 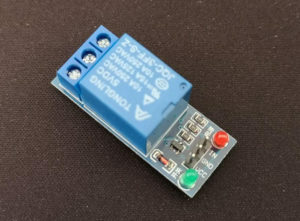 If you want to use a real RS232 port (DB9 connector) you can use the MAX232 IC to use a TTL or CMOS voltage level. 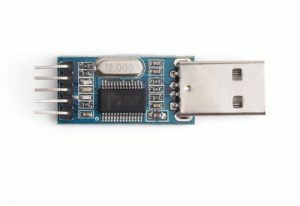 In a modern computer without a RS232 port you can use a cheap USB/TTL-232 interface like this, which already has the TTL voltage values. Not all of these interfaces have all control flow pins so, if you want to buy the new one, check if RTS and/or DTR are present. On my old USB-to-TTL232 interface neither of those was there, but it uses a PL2303 driver that exposes RTS on pin 3 and DTR on pin 2 so I had to solder a wire directly on IC pin. 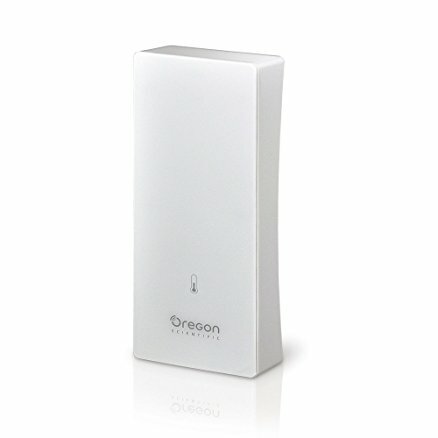 If you don’t want to build that part you can use one of these: https://amzn.to/2QDpRQF or https://amzn.to/2QycYHM. To use DTR instead of RTS change TIOCM_RTS to TIOCM_DTR.